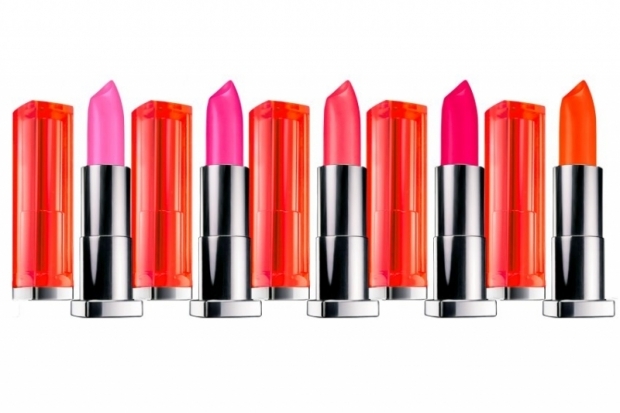 Lush Fab Glam Inspired Lifestyle For The Modern Woman: Beauty Crush: Maybelline Color Sensational Vivids Lipsticks. 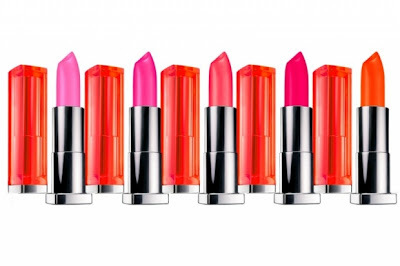 Beauty Crush: Maybelline Color Sensational Vivids Lipsticks. 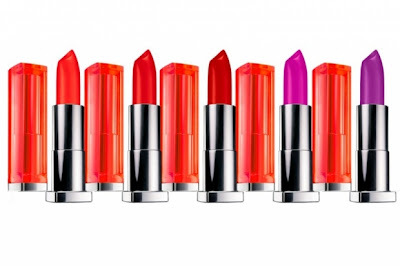 Get The Look: The new Maybelline lipsticks retail for $12.59. Click on your favorite shades below to shop. Which Maybelline Color Sensational Vivids Lipsticks will you try? Leave a comment below. Hi there to every , for the reason that I am truly eager of reading this weblog's post to be updated regularly. It includes good material. I neeԁ to to thank you for this fantastic гead! !